BCA Conference - Cardforum 2016 | DanubePay, a. s.
In days 23rd – 25th of May DanubePay attended the regular Cardforum conference, organized by BCA (Czech Bank Card Association). 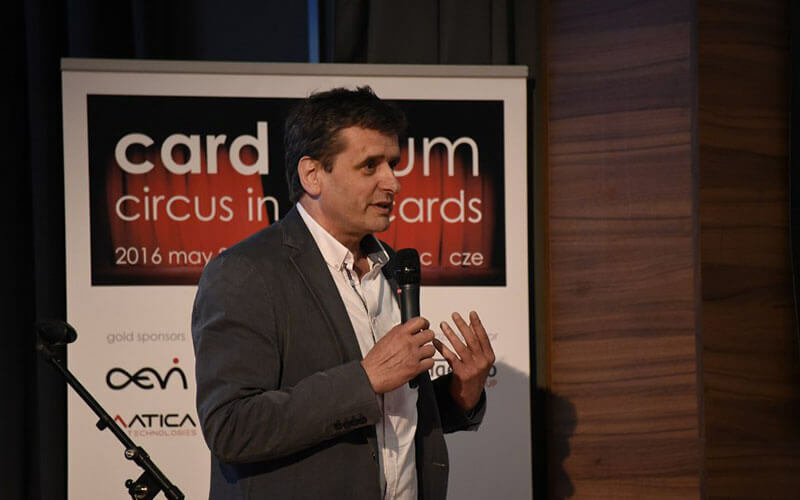 This year, the topic of the conference was Cardforum 2016 – Cards in the circus. 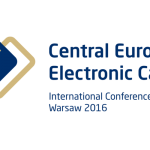 Cardforum is one of the largest international conferences in Czech Republic, with a focus on payment cards and related technologies applied in Czech Republic and neighboring countries. 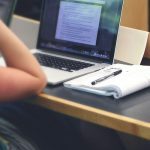 This conference had more than 250 representatives of banks, financial companies, suppliers of SW, HW and representatives of card schemes, phone operators etc. Our speakers were Peter Šmíd and Peter Jankovský from Axenta a. s. Their presentation “Effectively and safely” focused on DanubePay and on our progress since the start of activities. During the second part of the presentation our speakers talked about services in the area of security and certification of payment cards which our company covers and offer to clients.